Are you looking for a new challenge within engineering? Do you want to be part of a winning team providing one of the most successful engineering solution on the market? 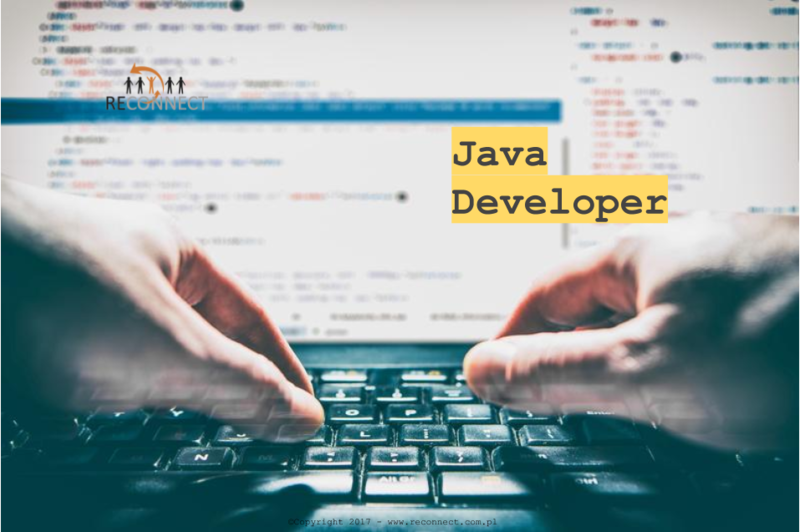 You are a skilled Java developer, dedicated to being part of a team delivering high quality software. You do this by sharing the belief in the agile values, by being motivated, focused, taking initiatives, and eager to learn. As a development engineer you will be working with one of most important and successful Global Platform! In the Project you will use on daily basis technologies like Java, Tomcat, Spring, Hibernate. Our client work in a global environment so you need to be proficient in English, both written and spoken. Development tasks could include anything from frontend web design to writing database upgrade scripts and server backend code. We believe in Agile, so as part of the team you do what needs to be done for a successful release, including investigating reported bugs, writing documentation, taking part in pre-release testing, and doing performance measurements.